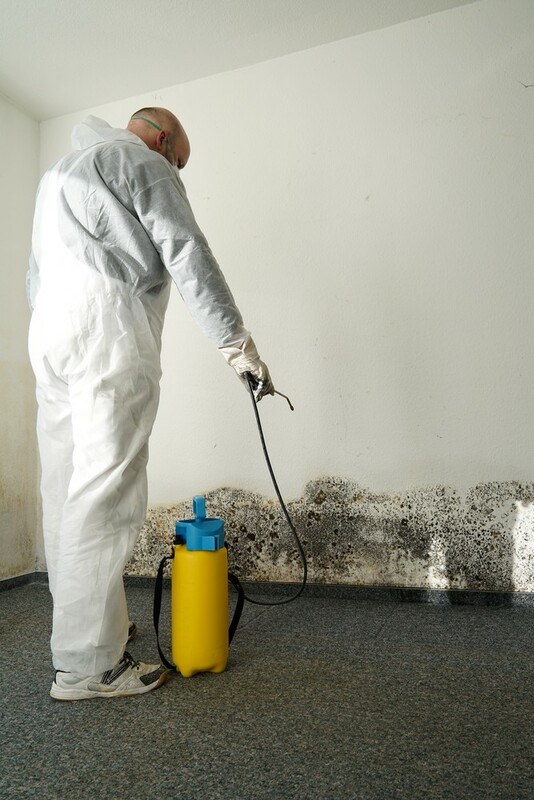 Home Mold Remediation and Removal: Is There a Difference? Oh, no! You have mold in your house! You have to get it removed right away! Right? Wrong. Yes, we just said that you actually don’t have to get the mold in your home removed. We know; it doesn’t make much sense! Why wouldn’t you want to get the harmful fungus removed from your living environment? Doesn’t that mean that you’ll have to continue subjecting yourself to the health hazards that mold growth causes? Nope! Actually, you can get rid of the harmful mold growth through home mold remediation. Wait, what? Didn’t we just say that you shouldn’t try to remove mold? But, then we said that home mold remediation can help. So, what’s the difference? We won’t keep you in the dark any longer. Let’s talk about the difference between home mold remediation and mold removal! What are Home Mold Remediation and Removal? First, we’ll discuss a little bit about mold removal. This is the process of completely removing the mold growth and mold spores from a space. Home mold remediation is the process of getting mold to more normal levels. So, which one is better? Which process is actually the right one to carry out when you have mold growth in your house? We mentioned earlier that you should look into home mold remediation instead of mold removal. But, as we just stated, removal is supposed to get rid of mold growth while remediation is supposed to get the levels of mold back to natural and normal levels. It’s definitely confusing to think about why remediation would be the better choice. But, let’s dig a little deeper to find out why that is the case. Home mold remediation and mold removal are sometimes used interchangeably. People often think that they mean the same thing. But, that isn’t true. In all honesty, only one of these processes is even possible! That’s right; mold removal can’t actually be done! See, mold spores are a natural part of our environment. They’re everywhere, including your home. So, you can’t actually get rid of them. However, the levels of mold spores can increase enough to cause your living environment to become really harmful to your health. With the right conditions, these spores can create mold growths in your home. When this happens, home mold remediation is your best way out of that situation. Through this process, although all of the mold spores in the air can’t be taken away, the mold growths can be removed. This, of course, makes your home safer for you and your family. One of the best things you can do to prevent mold from growing in your home is to keep moisture levels at bay. Make sure that there are no areas of water damage. Keep your floors, window sills, baseboards, walls, countertops, and furniture dry. Keep the air circulating properly in your home. Also, you should be sure to maintain your AC ducts by getting them cleaned regularly. If you work to keep your home free of excess moisture and other mold-producing conditions, you should be able to keep the mold spore levels normal. But, if you do have mold growth in your home, you should work to get the problem taken care of as soon as possible. Again, it’s not possible to remove mold entirely. But, home mold remediation can help to get rid of harmful mold growths. Here at A Plus Mold Remediation Inc., we work to make sure your home is safe from the negative effects of mold. So, if you’re in need of home mold remediation services, just contact us today! ← Could Insects Be Telling You That You Have Indoor Mold?